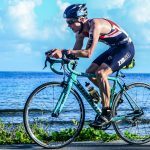 People often think that triathlon is all about striking, moving forward, pedaling left and right, all the way to the finish line, but from years of experience, I can assure you that this is not the case. Triathlon is a complicated sport, to begin with, and some rules must be followed; otherwise, you will find yourself penalized or worse, disqualified. 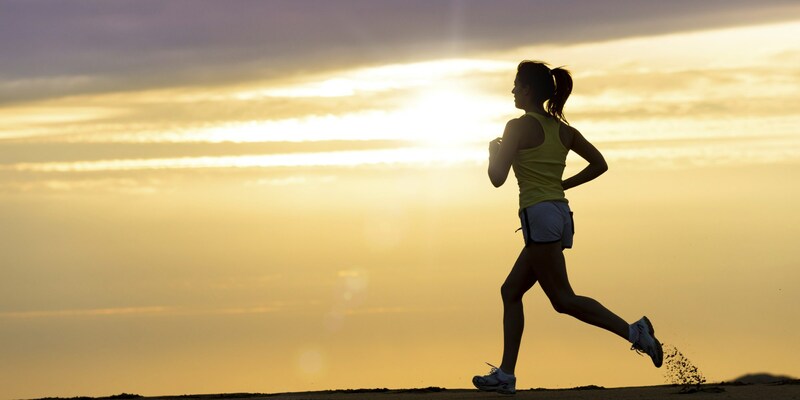 The key to getting to the finish line without disqualification or significant injuries is training. However, training for this sport is so much complex than training for other kinds of sports. You will find it quite intimidating without effective training plan. The best and probably the only way is to become an effective self-coach is learning the basic rules of training. Of course, you are bound to make mistakes, but you can do it, even with the physical and mental pressure of the sport. 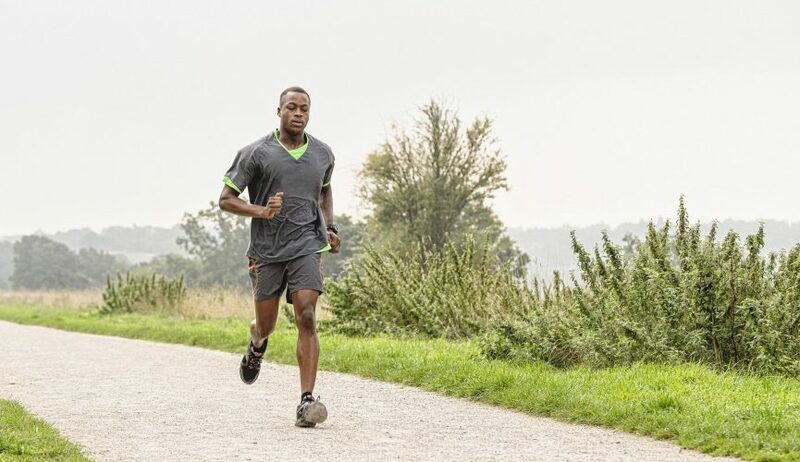 Any experienced training coach will tell you that, enough training time is essential to building the stamina needed to be out there for three or four hours. Triathlon is all about endurance, and there is no shortcut for this; leave yourself at least 12 weeks or adequate training; otherwise you will encounter unmentioned injuries when racing, and of course, you get to see the finish line. Training, whenever you feel like, is not going to give you the outcome you need. Remember, most of those training plans you find on the internet may have some value; some are actually very good, but most of them are not appropriate especially if you are starting over. Therefore, design your Triathlon training plan based on your specific abilities. To build a building fitness, scale up the duration of each work out so there they are challenging through the training process. It is crucial to comprehend the pace you can sustain among the three disciplines. The one you can sustain won’t leave you too tired to transition to the next one. 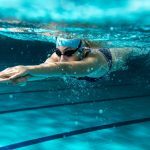 So, the so-called “binge training” may not work for you; have some consistency, since this will allow you to grow your skills and fitness levels in an efficient way. Most triathletes love gels and bars during long rides, but the question is what will you be eating when you aren’t biking, swimming or running? You need to figure out the kind of nutrition that your body will need to give you the stamina required to race. Consider whether you are prone to injuries, or whether you have trouble getting the body composition goals required. Do not deny yourself the good stuff, do not skip meals or have negative emotion about food; just figure out the nutrition needed and get used to it. 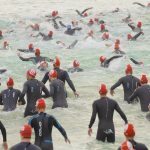 Triathlon has a variety of race distance and locations, but not all will be best for you especially if you are starting out. Choose a race that fit your abilities, or event that can easily be managed when prepping gears; this way, training will not be much of a strain. Of course, these are just basic rules that you need to follow to get the results you need, but of course, there are other rules especially related to the race itself. You are bound to make a few mistakes, but with a good training plan, you can make it to the finish line. How long does it take to train for a Triathlon? 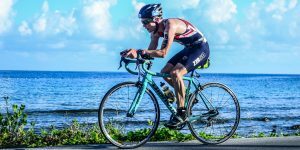 Calling all extreme event fans: Wild Tri is on its way Devon LiveThis will be a wild take on a triathlon and promises to be an exhilarating experience. Why plans for Hartlepool team to swim the English Channel have come at just the right time for one member Hartlepool MailA determined team is stepping up its training for a charity Channel swim - and it's latest member has told how the bid has come at exactly the right time. Lima area sports calendar Lima OhioEach week, The Lima News publishes a calendar of events of local interest. Events should be submitted by noon Wednesday of each week to The Lima News. Copyright © 2018 Triathlon & Fitness. All Rights Reserved.